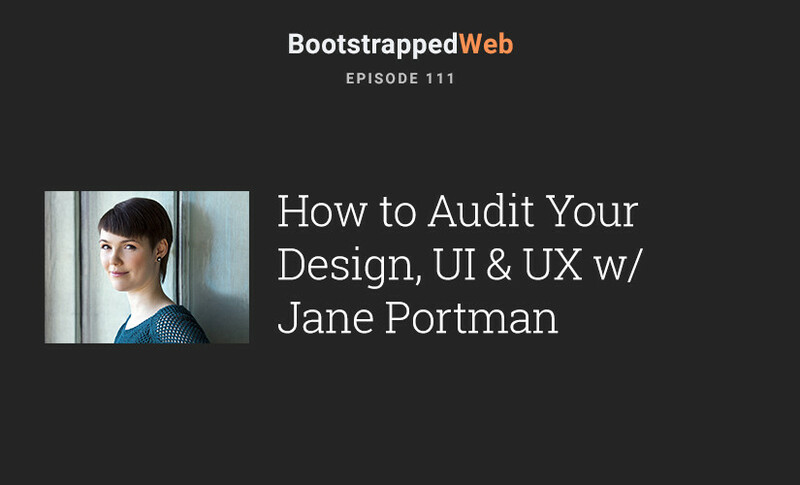 On today’s Bootstrapped Web we welcome UI and UX Consultant Jane Portman to the podcast. Jane helps founders look at their business applications and optimize them for the best customer experience. She has recently written a book called UI Audit. Today Jane shares with us what her experience with founders has taught her about creating stellar company content. Design and customer experience are key to maintaining a loyal customer base, and together on this episode we explore this subject. 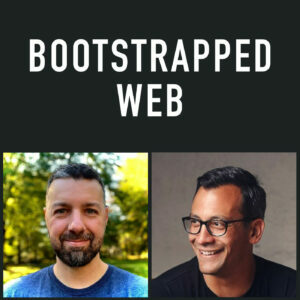 Jane is offering a special sale code for Bootstrapped Web listeners. Just visit her site UI Breakfast and use the code for $20 off any book package they offer.